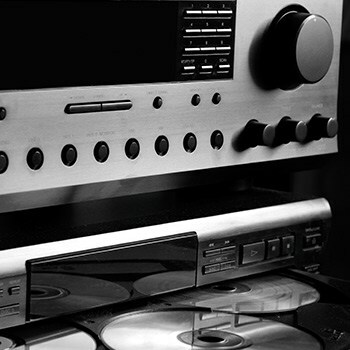 LOOKING FOR AUDIO OR VIDEO EQUIPMENT? 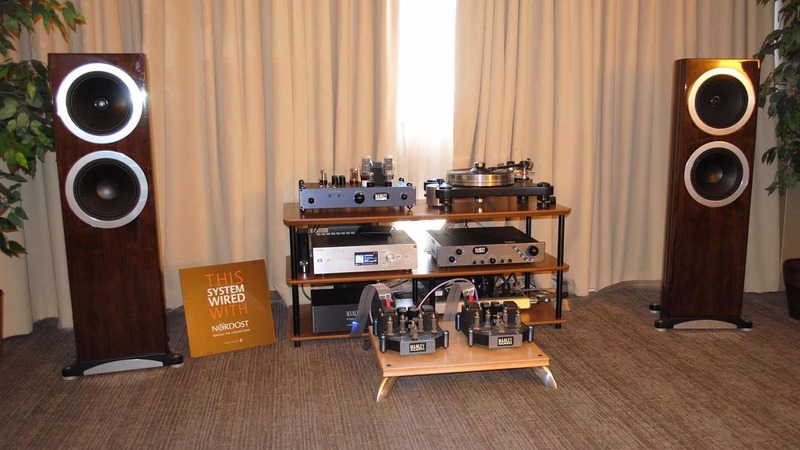 Holm Audio in Woodridge, Illinois offers a unique blend of the best hi-fidelity audio and video products you can buy. 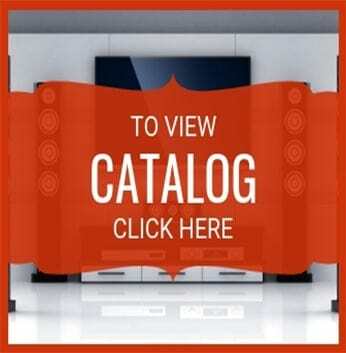 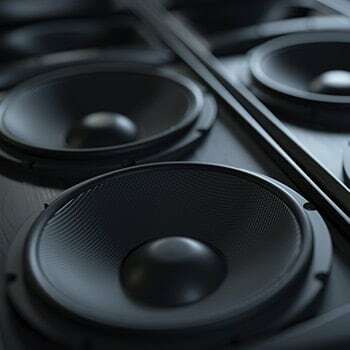 From TV’s and turntables to surround sound, whole house audio and outdoor music systems, you will find a wide variety of brands and products on display in our nine-showroom store to fit every lifestyle. 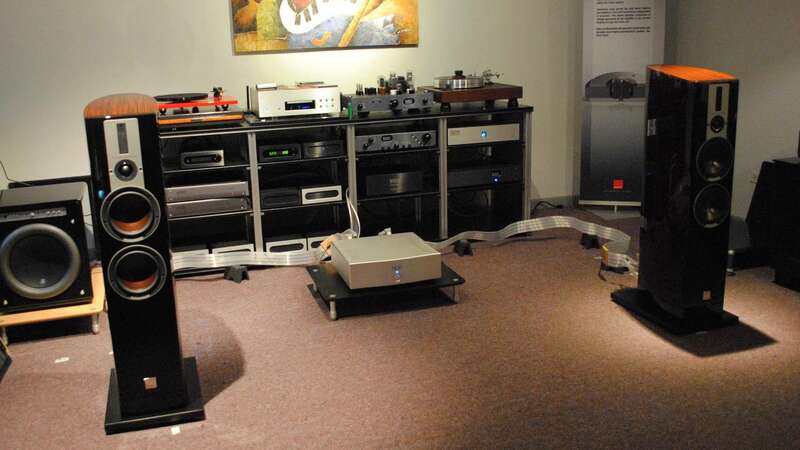 Holm Audio in Woodridge, Illinois offers a unique blend of the best hi-fidelity audio and video products you can buy. 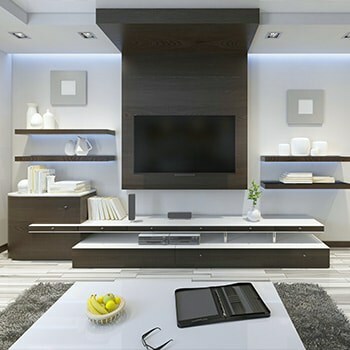 From TV’s and turntables to surround sound, whole house audio and outdoor music systems, you will find a wide variety of brands and products on display in our nine-showroom store to fit every lifestyle.